I have been mulling in my head a post on the effects of bottle ageing for a while now and have even sneakily created a related category, but I am still not really sure what to talk about. And maybe because those thoughts were already in the old noggin over the last couple of days I have been struck by how different two wines have seemed thanks to, or at least so I imagine, the time they have had in the bottle. 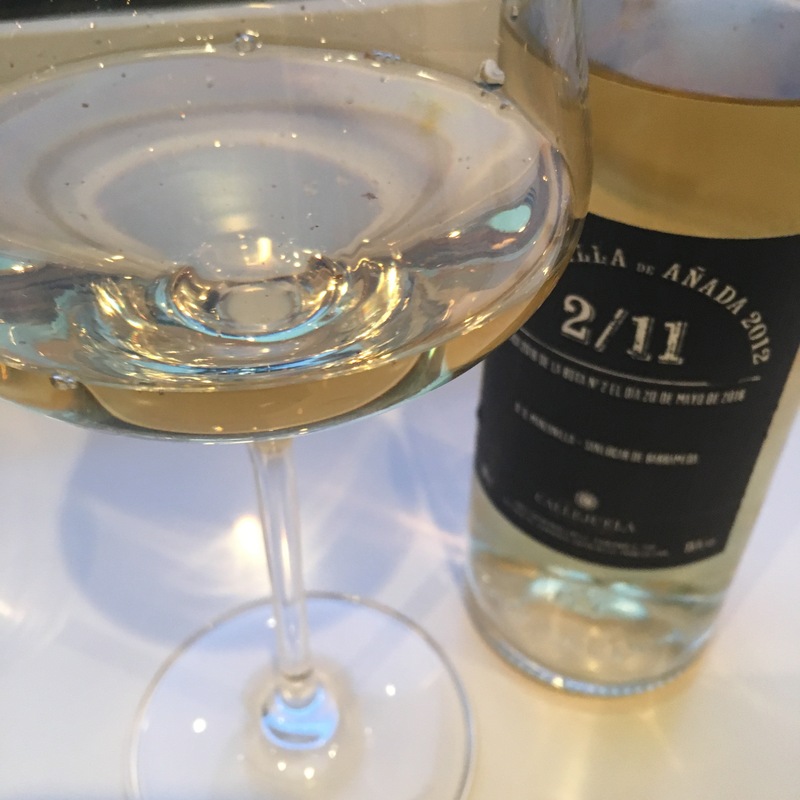 The first was a little bottle of Pastora that I opened on Friday – a little gem that seemed to have gone from green apple to golden apple and to have gained as a result (and indeed was gone in 60 seconds). The second was this little bottle above – an absolute star of a wine that I thought was good before – as recently as a month ago – but seems way better now. More potent on the nose and palate, sharper, a little bit spicier. I am looking back at my notes of other tastings (here and here) and I am convinced it has really come of age only now – just more of that awesome sapidity.